It's the company's biggest phone to date. 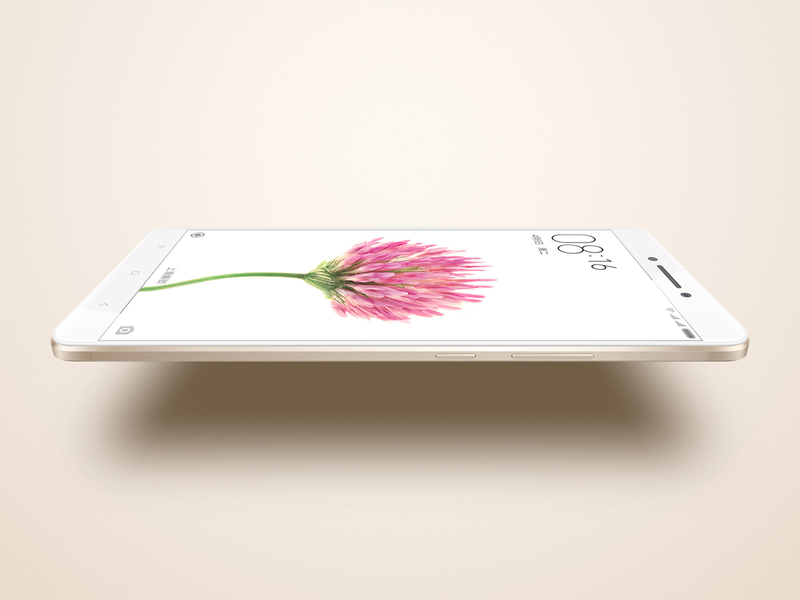 Xiaomi's next smartphone is a giant, dwarfing even its Mi Note and Mi Note Pro phablets in size. The new Mi Max comes with a 6.44-inch display and a beefy 4,850mAh battery -- which is both welcome and necessary, given the number of pixels you'll be pushing around every day. It's powered by a Qualcomm Snapdragon 650 or 652 processor, as well as 4GB or 3GB of RAM, and 32GB or 128GB of internal storage. The two chipset choices are intriguing -- most flagships, such as the Galaxy S7, are using the Snapdragon 820, leaving the 652 to mid-range devices like the LG G5 SE. The design is eloquent, if a little by the numbers. It has a smooth, metal body with two faint antenna lines and the Mi logo etched on the back. It'll be available in silver, gold or dark grey -- the standard color set for a smartphone these days -- when it goes on sale in China next week. The new phone also coincides with the launch of MIUI 8, the latest version of Xiaomi's custom Android skin. It's a clean, colorful take with a few new software additions, such as a reworked gallery app and calculator. MIUI 8 also introduces the ability to "split" a phone into two separate accounts, with a different passcode lock, home screen and apps. You can also "clone" apps which don't provide intuitive account switching. That means you can set up two versions of the same app, both with a separate login, and bounce between them using the home screen or Xiaomi's app switcher. 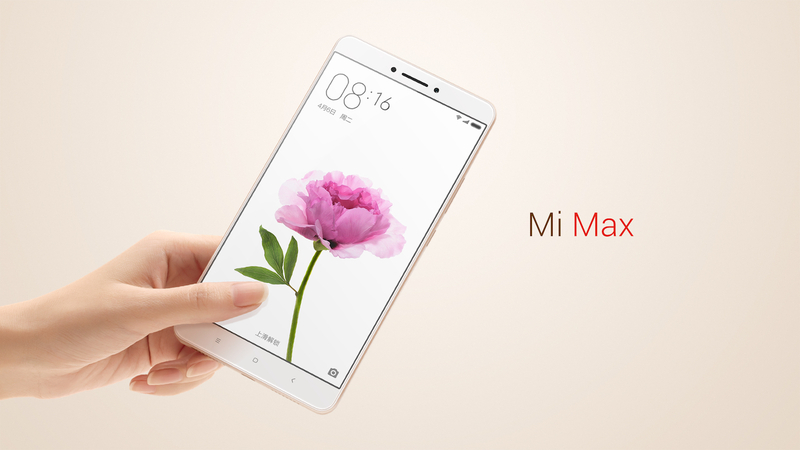 Xiaomi's Mi Max comes with a fingerprint sensor for security and convenient unlocking. On the back, you'll find a 16-megapixel camera, while the front is equipped with a 5-megapixel selfie snapper, complete with a wide-angle lens. None of this sounds too extraordinary until you consider the starting price: 1,499 RMB ($230). That'll net you the lower-specced option with the Snapdragon 650, 3GB of RAM and 32GB of internal storage. Spend 1,699 RMB ($261) instead and you'll be upgraded to the Snapdragon 652 and 64GB of storage; the top option, which runs for 1,999 RMB ($307), ups the RAM to 4GB and the onboard storage to 128GB. All three option are cheaper than what the Mi Note and Mi Note Pro sold for in 2015. Those devices are slightly smaller, however, with a 5.7-inch display and some specs that, even by today's standards, are pretty competitive (they run on a Snapdragon 810, with the option of either 3GB or 4GB of RAM). The Mi Max, then, is likely to be a complimentary device, rather than a direct replacement. 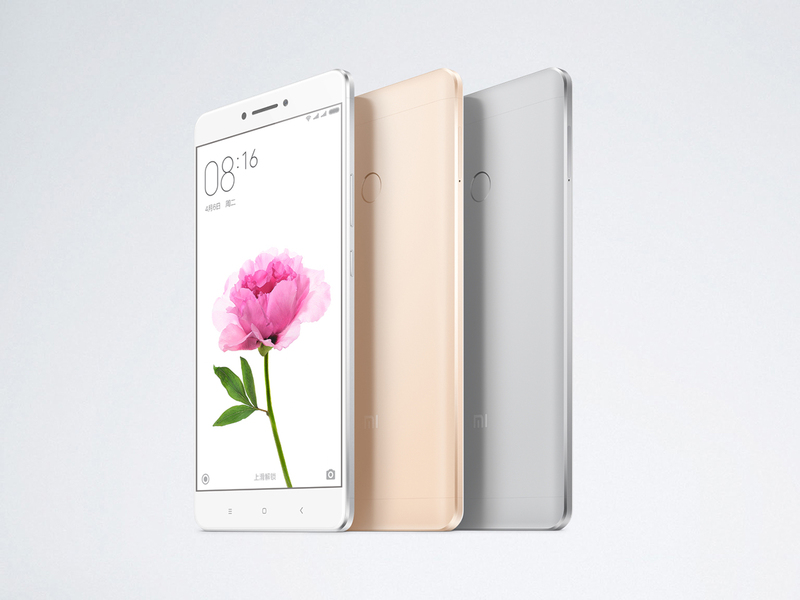 It will also sit alongside the Mi 5, Xiaomi's new flagship announced at Mobile World Congress in Barcelona.